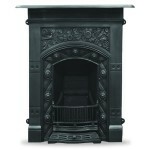 From bedroom to living room these beautifully compact fireplaces provide true period style. 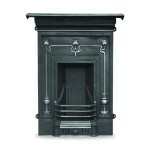 Our wide range provides something for everyone, from the minimalist Barcelona to the decorative, award winning Derby. 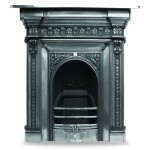 Of special interest is the “Celtic” family, all of which have full sized arch openings. 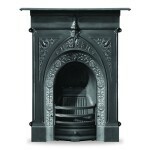 Furthermore the Tregaron can be fitted with our MF1 gas fire into the smallest of precast flues. 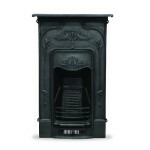 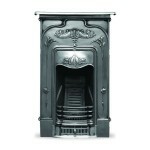 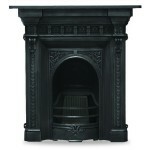 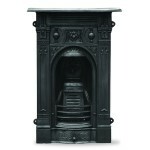 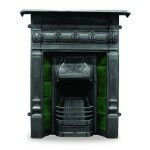 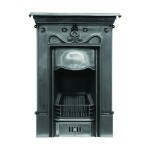 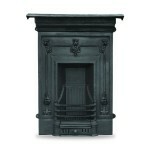 As well as coal, Gas and Electric Fires are available for most of these fireplaces. 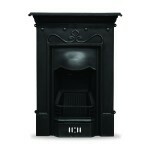 If you cannot see a fireplace which matches your requirements, please contact us and we will do our best to find a fireplace to accommodate your needs.